In a stunning turn of events, SeaWorld Parks and Entertainment has declared an end to their orca breeding programs and theatrical orca whale shows, bringing decades of killer whales in captivity to a close with this final generation. This notion comes as a relief to animal rights activists and lawmakers alike, who have been demanding a termination of orca captivity since the release of the 2013 CNN documentary “Blackfish.” “Blackfish” profiled one of SeaWorld’s notorious whales, Tilikum, who has been involved in the deaths of three people, including SeaWorld trainer Dawn Brancheau in 2010. Though SeaWorld is phasing out its orca breeding program, in a letter to the Los Angeles Times president and chief executive officer of the company Joel Manby revealed that releasing the orcas currently in captivity would have dreadful consequences. In an effort to combat any future orca casualty by human hands, SeaWorld has partnered with the Humane Society of the United States, the nation’s largest and most effective animal protection and advocacy organization. Together, they will advocate against commercial whaling and seal hunts, shark finning and ocean pollution. “Without a critical mass of informed and energized people, humanity will never make the difficult decisions that are necessary to halt and reverse the exploitation of wild places and the extinction of wild species,” said Manby. As part of combatting the mistreatment of their orcas, SeaWorld is also introducing new “natural orca encounters” instead of the old theatrical shows. 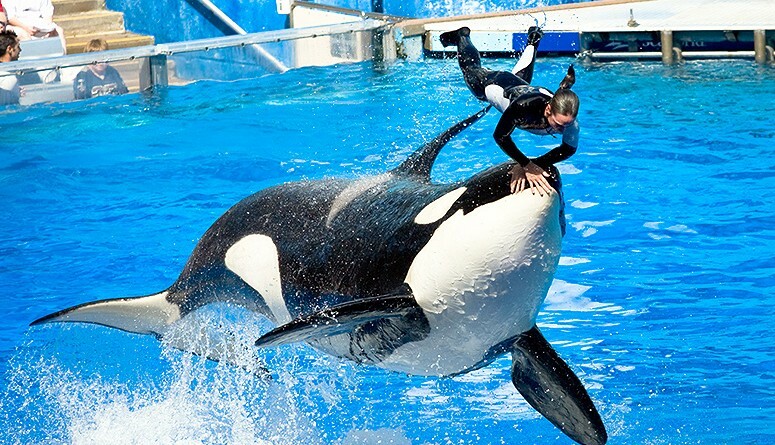 These revamped attractions will be a far cry from the choreographed stunts the orcas used to perform, which many claimed mentally and physically distressed the creatures. “By offering our guests enjoyable, memorable and educational experiences, SeaWorld will continue to create the constituency for conservation, just as we helped to inspire the changing attitudes that, in turn, inspired our company’s changing policies,” concluded Manby.